We worship, witness and work together to share God's love with all. We're building up our ministry to families at Southwell Methodist Church and we'd love you to be part of it! 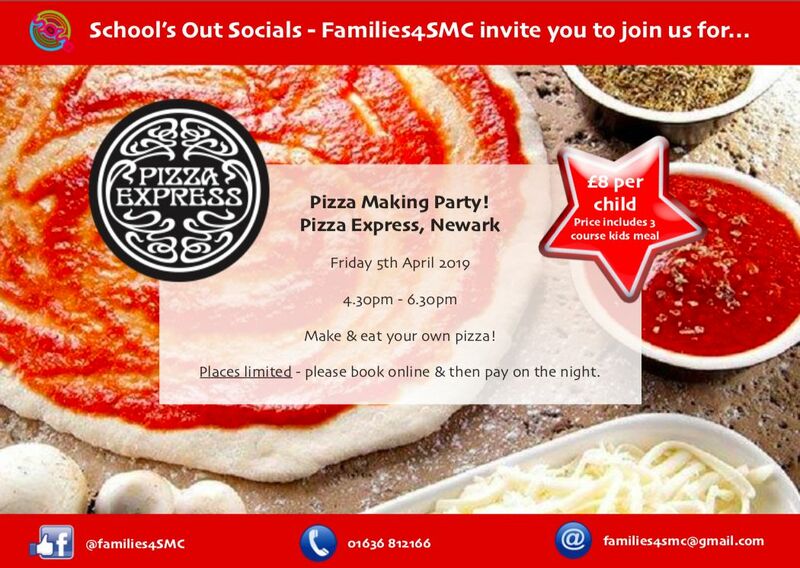 Find out more about what we're doing by liking our Facebook Page: @Families4SMC or contact us by email. We can put you on our mailing list and keep you up to date with all that's happening. Families are very welcome at any of our worship services. 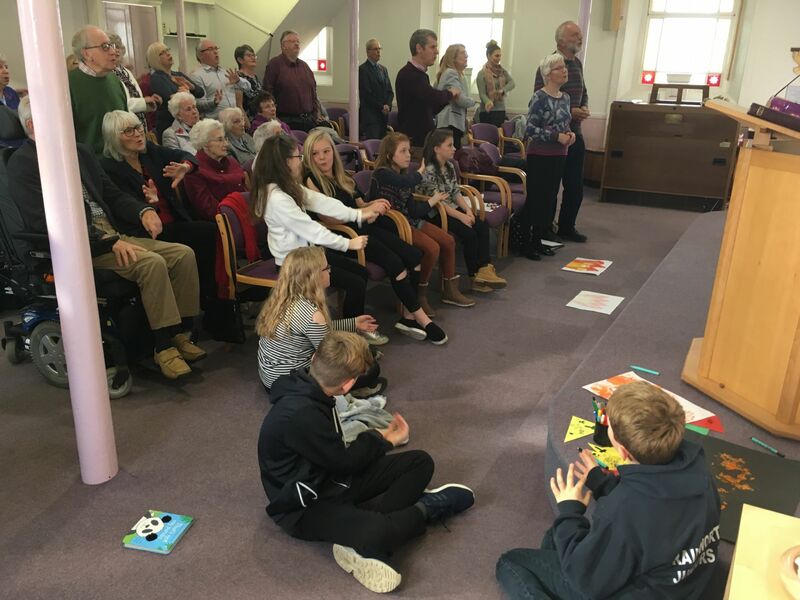 We meet at 9.15am most Sundays for family friendly worship including age-appropriate activities in our children's Church. 'Worship for All' services are held monthly at 10:45am as well as on special occasions (see 'Services' page). Generally we have our Worship for All on the second Sunday of the month, but it's worth checking because it does sometimes vary!